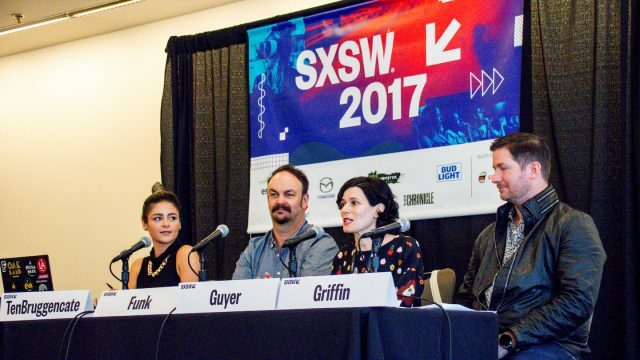 Help SXSW hone in on the Music Track conversations that are important to the SXSW Community by participating in PanelPicker Community Voting from August 7-25. Browse submitted ideas, leave comments, and vote on what programming you would like to see at the 2018 SXSW Conference. Music tracks include Making & Promoting Music, Music Culture & Stories, Music Industry, Sync, Stream & License, and Touring & Live Experience. March 13-17. There is so much to learn and share about the process of creating, writing, playing, and sharing music in today’s world. Likewise, new distribution models, promotional platforms, and release strategies are changing the game for indie and major artists. March 13-17. Music has a rich history, and some amazing (often legendary) stories to tell. Superstars and up-and-comers alike have inspiration, insight, and guidance to share. Explore the culture of music, from worldwide to hyper-local scenes, movements, genres, fashion, and beyond. March 13-17. Experts and thought leaders will guide you through today’s multifaceted and global music business. Learn about bleeding-edge innovations and get real-world advice and thoughtful examinations of our industry that can help you succeed as a professional, entrepreneur, or artist. March 13-17. Streaming now dominates the music business, but a complicated landscape remains. Licensing deals and sync placements are highly valuable and sought-after. Hear from major players about the future of these crucial pieces of the music revenue puzzle. March 13-17. Venues and festivals, large and small, support the dynamic touring industry that so many artists increasingly rely on for their livelihoods. Discover the newest innovations and sage advice on today’s touring and festival industry. To participate in the voting process, visit panelpicker.sxsw.com/vote and login or create an account. Once you are logged in to PanelPicker, you can begin the voting process. Filter through proposals by session format, programming track, and level. You can also search by title, description, tags, and speakers in the search field. Read more about the Showcase Applications process, and take advantage of tips from the Music Festival Team to get the inside scoop on how to stand out during the application process. 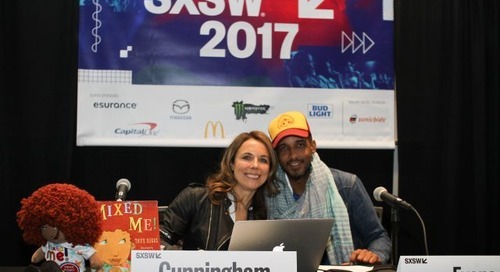 Join us for SXSW 2018 – register to attend by Friday, September 8 for the biggest savings of the season. Make your hotel reservations through SXSW Housing & Travel for the best available rates. If you are unsure of which badge is the best fit for you, we recommend taking our short Tracks quiz to get matched with the credential best suited for your needs. 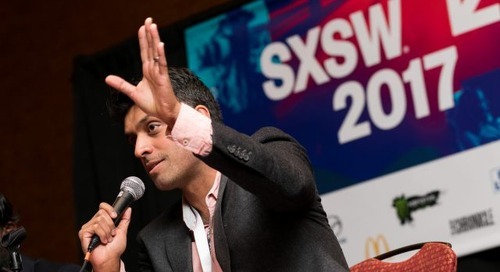 The post Music Tracks Guide to PanelPicker Community Voting appeared first on SXSW.